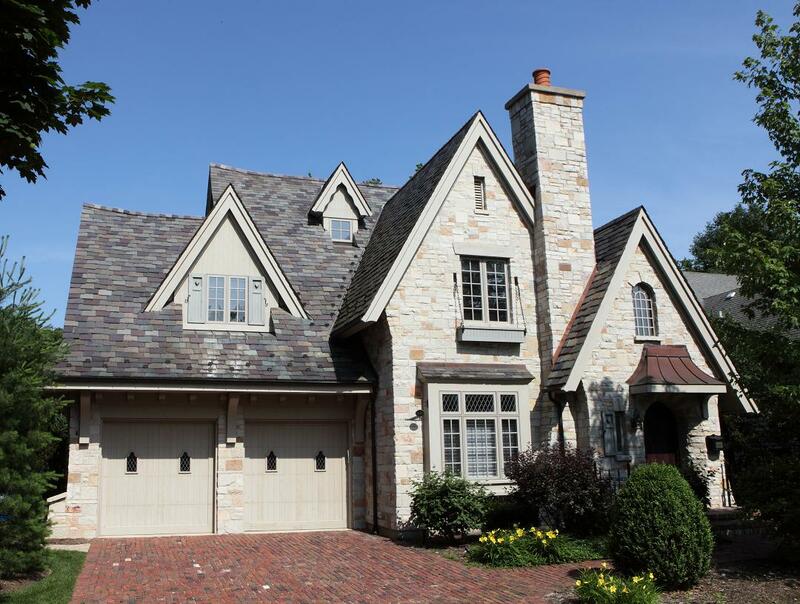 Battaglia Homes has designed and built homes in Hinsdale that have distinct old world English Cottage looks about them. 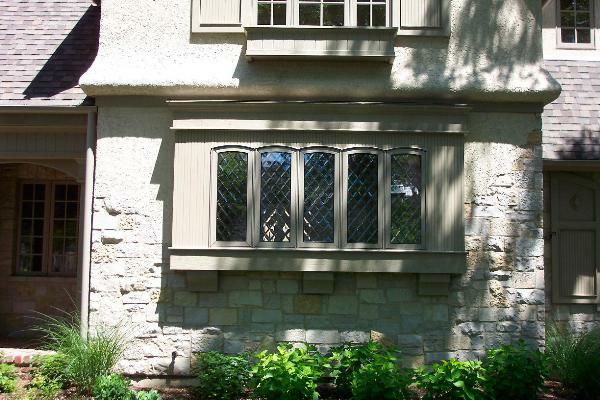 We are proud to be one of the few builders that stay true to the design concepts, material type, quality craftsmanship and storybook charm that most people think of when describing English Cottages. In the middle ages cottages were small and cozy. 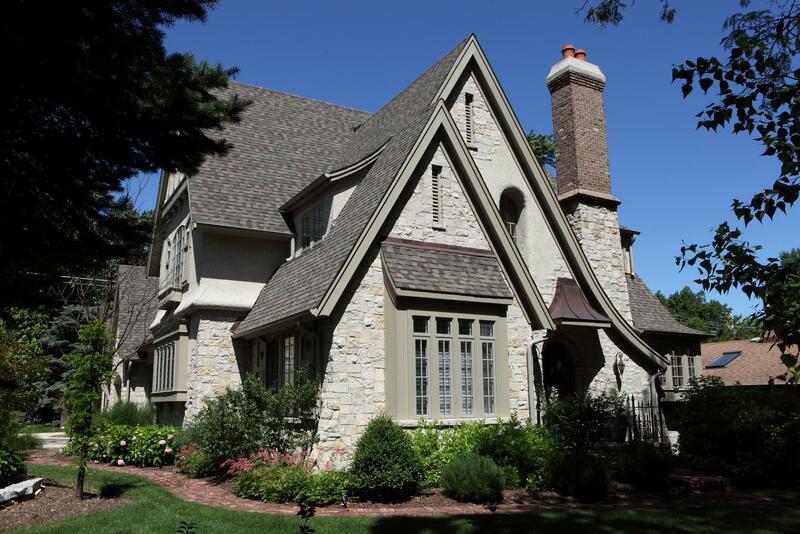 Today’s cottage style homes are typically larger and contain creature comfort amenities that meet the demands of modern families while also offering features that are cozy and charming. 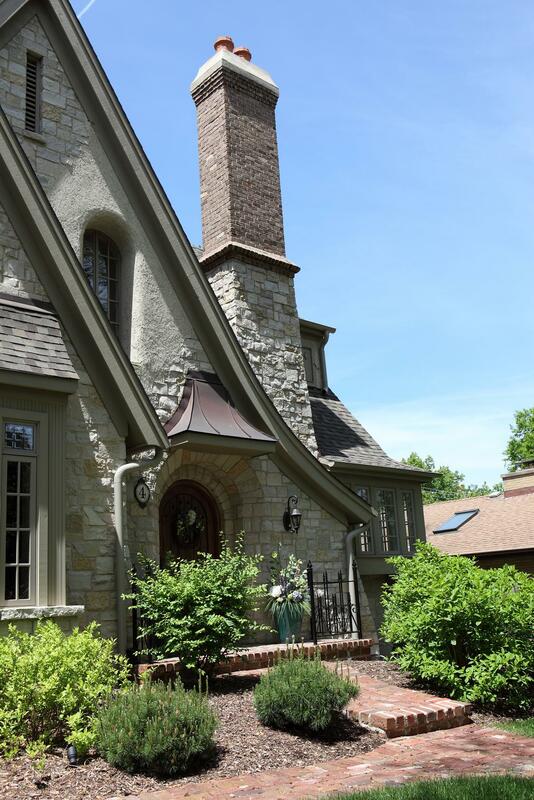 Some classic features of English Cottages include: Steep roof lines, slate roofs, steep gables, large prominent chimneys, stone & stucco exteriors, round top doors, leaded glass windows, large timbers and quaint porches. Battaglia Homes does not limit our outstanding design concepts and architecturally appealing homes solely to homes with cottage design styles. 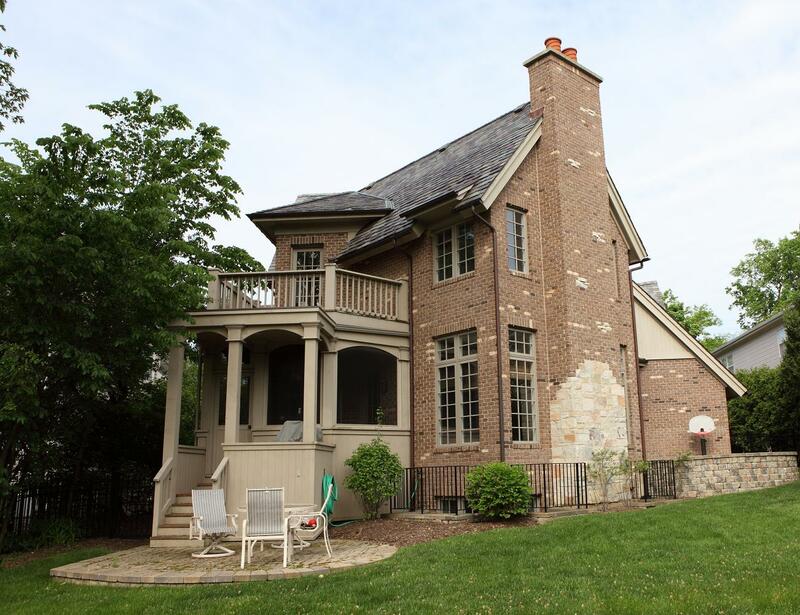 However, we are proud to be one of the builders in the Hinsdale area to win two Gold Key Awards for one of these homes. Battaglia Homes meets the demands of modern families by blending traditionally designed homes with modern state of the art amenities. 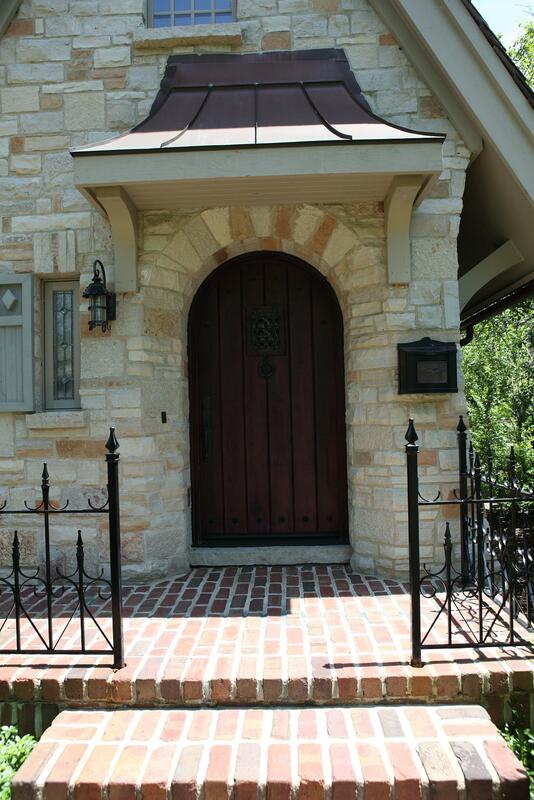 Call Battaglia Homes today at 630-669-4280 to get ideas about building your dream home or to schedule a viewing.